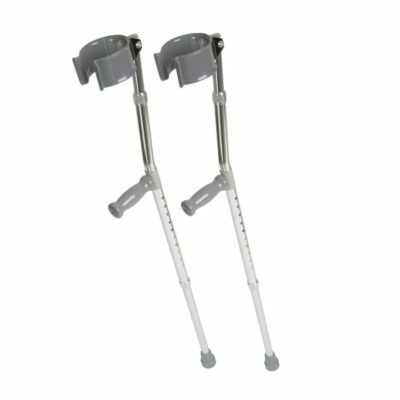 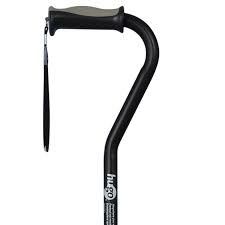 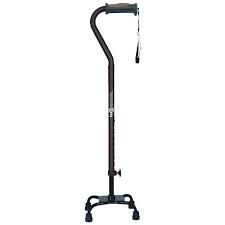 Living Well Home Medical Equipment offers a wide selection of canes, crutches, walking sticks and walking poles to meet your exact mobility needs. 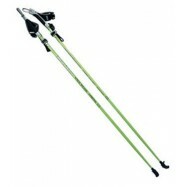 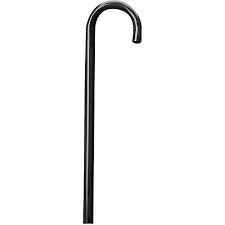 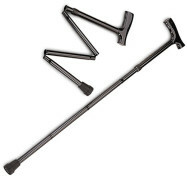 Weather you are looking for a pair of Nordic Waling Poles to improve your fitness results, or you are looking for a Quad Cane to give you extra confidence while commuting, Living Well has it all. 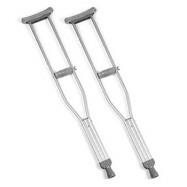 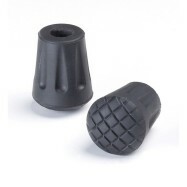 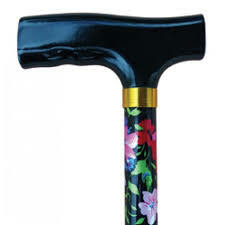 Living Well also offers a wide variety of crutch and cane accessories.